It’s that time of year when we all start thinking about how to be better, happier, and healthier, but the hardest part of making New Year’s resolutions is turning them into habits. I want 2019 to rock, so my first resolution is for the rest of my resolutions to be attainable and beneficial. 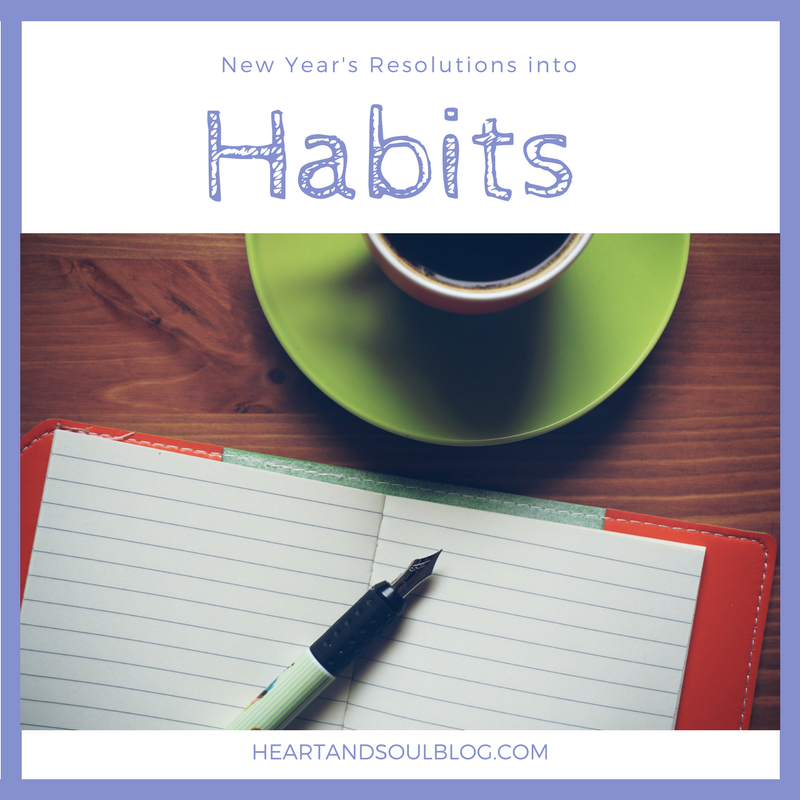 Care to … Continue reading "New Year’s Resolutions into Habits"